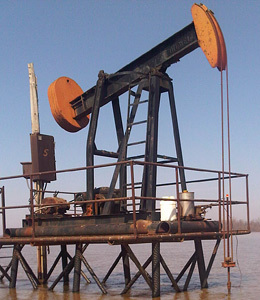 TEI is actively looking to purchase producing properties and drilling prospects in the Michigan Basin, Williston Basin, Illinois Basin and in Eastern Ohio. Contact us with details. 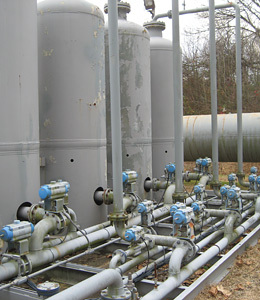 TEI has purchased and operating a large oil and gas field (reef) in Dubois County, Indiana. 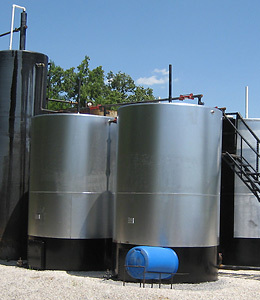 This field has 4 horizontal wells and 2 vertical wells, it has an extensive processing/compression plant utilizing “nitrogen molecular gate” technology. 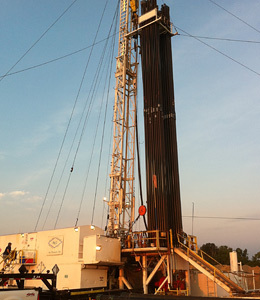 TEI is continuing its leasing of exploration prospects in Western Kentucky and Southern Indiana (Illinois Basin) for the 2014 drilling program. In addition, TEI is purchasing mineral interests in Western Nebraska and in the Williston Basin. TEI has recently drilled several successful horizontal wells in the Bakken formation in Richland County, Montana as a partner with Oasis and StatOil. Trey continues to acquire additional positions in this area, for more information contact us.